Symantec Endpoint Protection Cloud (SEP Cloud) is an endpoint security service offering easy to use advanced threat protection for PC, Mac, and mobile clients and servers, plus mobile device management for endpoint compliance and data protection. Integration with ConnectWise enables remote monitoring and management of SEP Cloud users from the ConnectWise console. 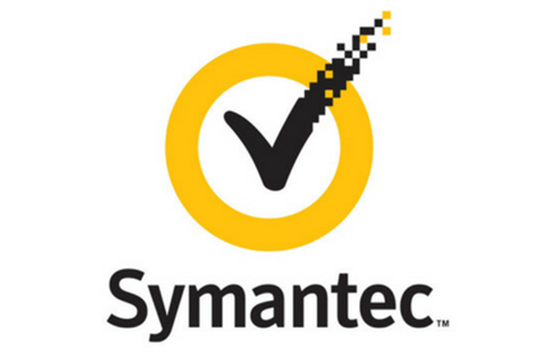 Symantec Partner Management Console (PMC) now allows partners to download a ConnectWise Integration Package as well as generate device enrollment token per customer to support remote monitoring and management (RMM) use cases. Enroll devices with a single push right from within the ConnectWise Automate environment. When a partner signs up customers, a one-time configuration is required per customer. Single pane of glass for their endpoint inventory - basic endpoint security details provided in the ConnectWise Automate inventory view. Visibility offered: Customer Name, Device Details (Name, Type, Last Seen, Enrolled Date), Security Status, Definition Update date, etc. Allow remediation actions when something is visibly wrong in the ConnectWise Automate inventory. 4 commands supported: Quick Scan, Full Scan, Live Update, Fix Now. Commands run in verbose mode and provide execution status.